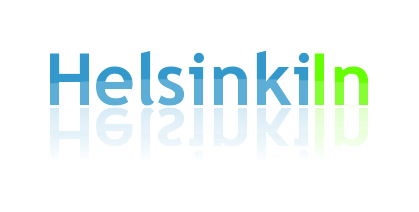 Sunday is always a good day to try out a new café in Helsinki. 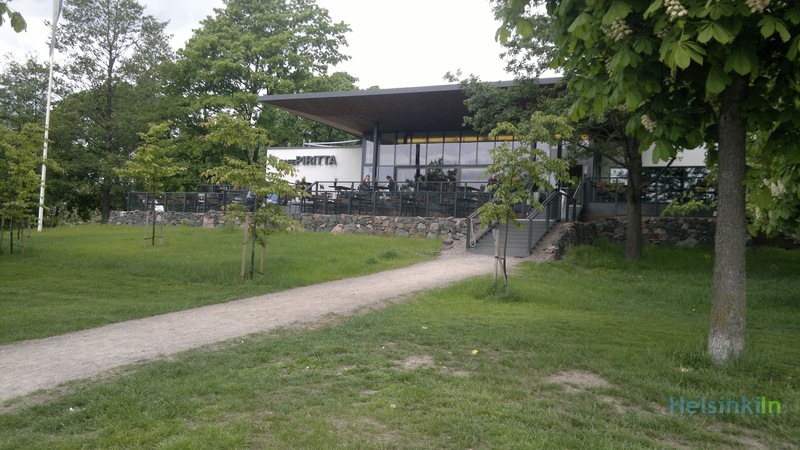 Today’s suggestion is Café Piritta at Tokoinranta in Hakaniemi. The glass building from the late 1970s has been renovated and reopened lately. During the renovation lots of thoughts were given to the design and a good view. And the view is what makes Café Piritta special. 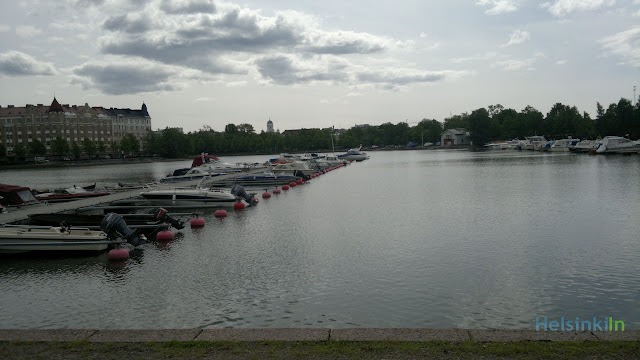 There won’t be many other places in Helsinki where you can enjoy your coffee while looking over some of the city’s most important landmarks (e.g. Helsinki Cathedral, Central Railway Station and the National Museum) and at the same time sitting in an idyllic green surrounding next to the water. You can enjoy the view either from inside through the big glass windows or from the big summer terrace. Be aware that even though it's not not located right in the center Café Piritta is not one of the cheapest places. Minna can try to explain you... ;D Or go and see yourself!